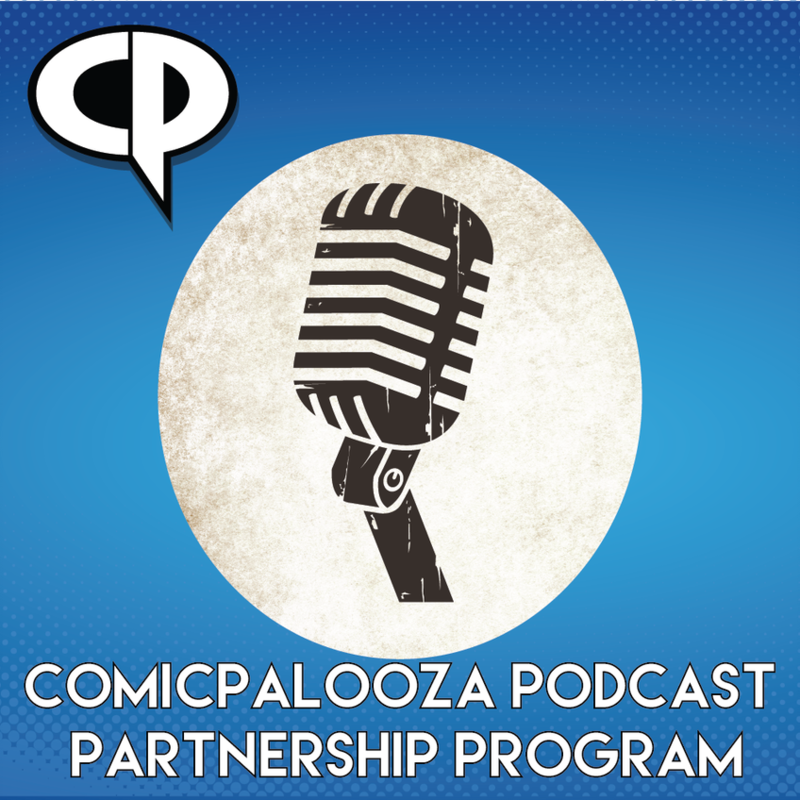 Passionerdly Podcasts is proud as heck to announce we will be partnering with Comicpalooza this year! this means you’ll be able to find out cool stuff going on from us AND we will be broadcasting live from the show floor this year in their 20’x20’ booth! Be sure to keep an eye on our social media accounts for more information and check back in here to the website! We will also be participating in a special podcasting panel called, Making Your Show Visual! We’ve been going for years and are super excited!